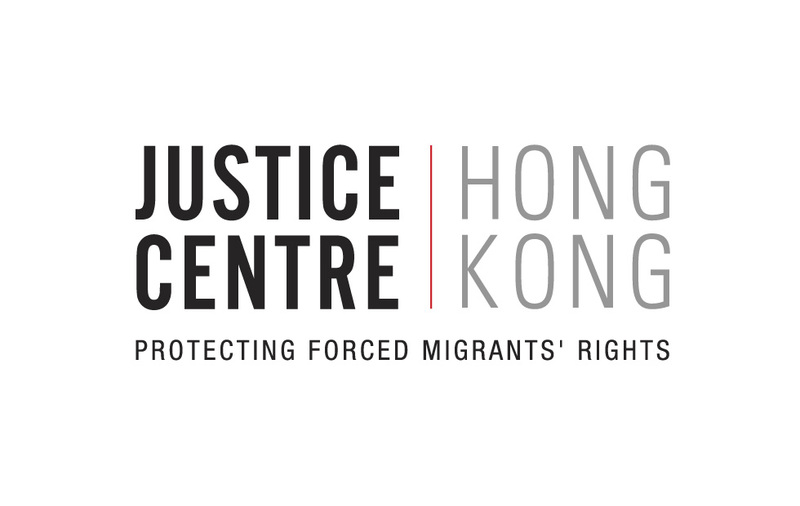 Justice Centre Hong Kong is a non-profit human rights organisation working fearlessly to protect the rights of Hong Kong’s most vulnerable forced migrants: refugees, other people seeking protection, survivors of torture, human trafficking and forced labour. Building on their expertise in refugee issues, they identified a clear need for an increased response to tackling forced labour and human trafficking in Hong Kong, and expanded their remit to fill this gap. Justice Centre Hong Kong advocates with and for forced migrants, bringing their voices into the public debate. They campaign for legislative and policy change, conduct research and work with the media and civil society to fight root causes and change systems and minds. At their centre in Sai Ying Pun, people seeking protection in Hong Kong receive free and independent legal information and specialised legal and psychosocial assistance. Justice Centre Hong Kong receives no government funding. Instead, they have spearheaded an innovative pro-bono working model that sees leading international law firms provide financial assistance and donate hours to help with legal research and support. They also harness funding from a variety of trusts and foundations and through individual donations. There are numerous opportunities to volunteer with Justice Centre Hong Kong from protection claimant services and research to fundraising and events, design & communications. Justice Centre Hong Kong recruits committed and passionate individuals according to their current needs. Most volunteer opportunities require a long-term commitment (usually six months) and the right to work in Hong Kong. Justice Centre Hong Kong advertise volunteer opportunities on their website and in their quarterly e-newsletter; sign up for updates here. This is an exciting volunteer opportunity to join their Fundraising and Development team in raising vital funds for our direct services and advocacy work to protect the rights of refugees, other people seeking protection, survivors of torture, human trafficking and forced labour. This is an ideal role for someone seeking a part-time opportunity to use their skills in PR/marketing/fundraising/business development, and will suit some-one who is passionate about leveraging their knowledge and connections to create long-lasting partnerships to secure funding and support for the work of Justice Centre Hong Kong. For more details of the scope of the role, please click here. The role requires a commitment of 3 days per week for six months. To apply, please email your CV and cover letter to jobs@justicecentre.org.hk by 5pm on Friday June 10. Applicants invited for interview will be contacted by Tuesday June 14. Unfortunately, due to the high level of interest in their organisation, Justice Centre Hong Kong is only able to reply to shortlisted applicants. Click here to find out about their other vacancies. The Young Advocates Programme (YAP) is a unique programme for high school students to gain hands-on experience in a human rights setting, with coaching by Justice Centre Hong Kong staff and an opportunity to develop the skills and experience they need as they start the process of applying for university courses. Building on their extensive experience leading practical clinic programmes to mentor university students, YAP was launched four years ago to extend this valuable mentorship to a select group of high school students in order to build up the future generation of human rights advocates. Through the intensive programme, Young Advocates get involved in all areas of Justice Centre Hong Kong’s work, from the provision of legal and psychosocial support to refugees, to anti-human trafficking research and advocacy. Places are limited to two places per programme in order to enable them to offer a tailored programme to each Young Advocate and for their staff to dedicate time to mentoring and coaching them. YAP is open to select students who have Hong Kong residency and are aged between 15 – 18 years old. Young Advocates should have a keen interest in human rights law, NGO management and refugee rights. The programme is aimed at students interested in a career in law, human rights, government, social policy, or NGO management generally. Applications for YAP are now closed for the summer 2016 programme. Details of the Summer 2017 will be available in December 2016. 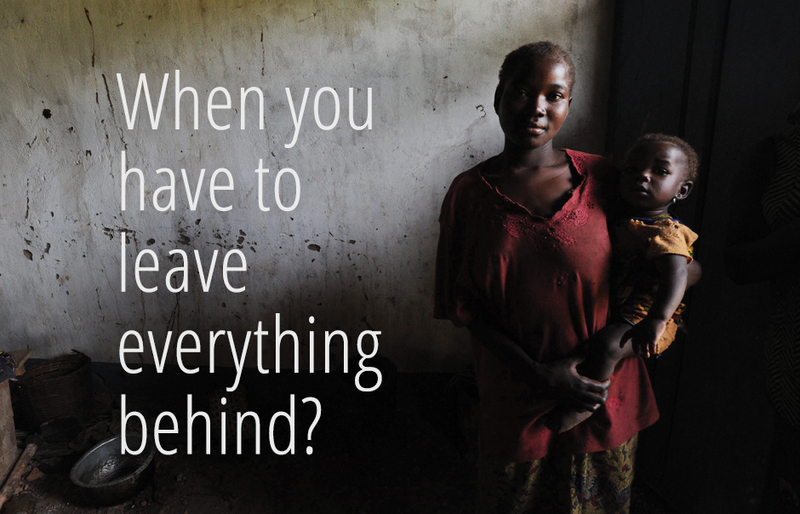 Please contact Zamira Monteiro at zamira@justicecentre.org.hk for enquiries.